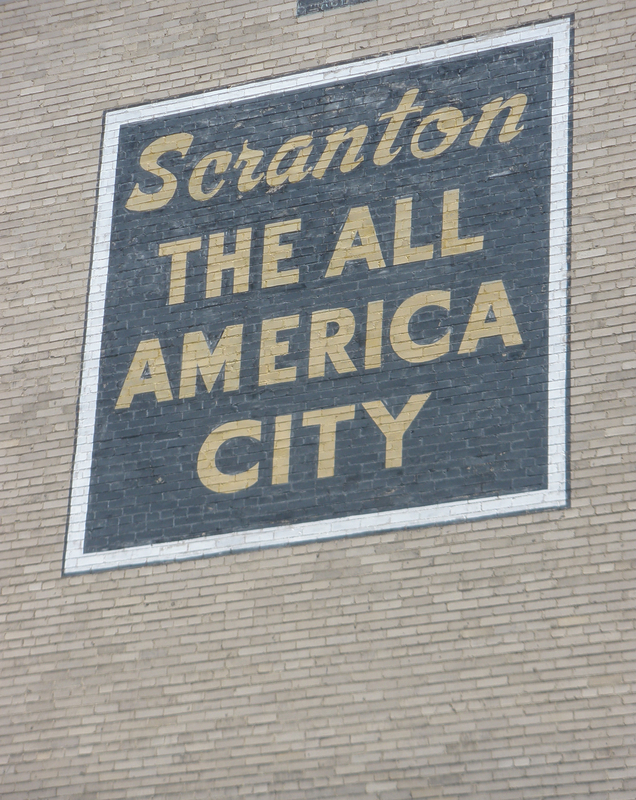 The Scranton Times Building has some great details in the front of the buildings. It’s the mural on the back of the building, however, that is truly impressive. Next to the St. Patrick’s Day Parade, La Festa Italiana is the biggest event in the Electric City. Tens of thousands descend upon Scranton’s Courthouse Square for the best Italian food offered by local restaurants as well as many from New York. Falling on Labor Day Weekend, La Festa marks the end of summer and one last chance for fun before it’s time to go back to school and work. Enjoy this performance by Penn State’s University Dance Company. The dancers put on quite a performance this past spring. The Arboretum at Penn State was the perfect location. The past few months I’ve been working on a photo project in my spare time. I work at Penn State’s University Park Campus, a truly beautiful place, especially in autumn as the leaves change. As we go through our fast-paced lives, we often don’t notice the fall foliage until it’s halfway through the cycle or at the end. I wanted to follow it day-by-day. Every day at lunch or after work, I would take photos of Pattee Mall and the maple trees outside Old Botany Building and took in the changes as they happened. I also wanted to share the photos with Penn State alums who have not been to campus in many years. Pattee Mall is home to majestic elm trees, which provide a canopy along the mall. Sadly, the elms have been affected by disease over the past decade. Photos from twenty years ago show the mall lined with tall, mature elms. Many are gone. The mall now has many young elms. Other varieties of trees have also been planted. Along Pattee Mall is Old Botany Building. It has three maple trees outside it that provide the most brilliant display of fall foliage on campus. Each day I took photos from the exact same spots. Many students and families take photos of themselves with the trees in the background. You’ll see why. I created video slide shows of the photos. Watch in full screen. I hope you enjoy. It’s fund drive time for public radio stations around the country. As a public radio listener and supporter, I encourage you to become a member of your local station. 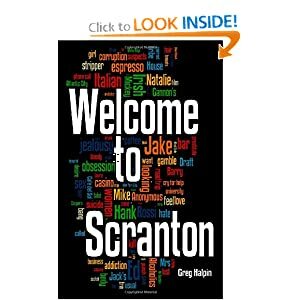 To reward those who do, I am giving away 100 eBook copies of Welcome to Scranton. The story has a couple of hidden NPR references that public radio fans will appreciate. 1. Become a member of the public radio station of your choice. If you are renewing, that counts, too. 3. Include in the email they type of eReader you have–Kindle, iPad, Nook or some other device. 4. I’ll send the eBooks out on Saturday, October 22. Enjoy the new trailer for Welcome to Scranton below. Make sure you go full screen and buckle up. It’s a wild ride.